Galaxy Note 10.1 (2014) is a little bit better than Samsung Galaxy Tab Pro 8.4, with a 7.92 score against 7.84. Although it's the best in this comparisson, the Galaxy Note 10.1 (2014) construction is a little thicker and incredibly heavier than Samsung Galaxy Tab Pro 8.4. Both tablets in this review have the same Android 4.4.2 OS (Operating System). Galaxy Tab Pro 8.4 has a little sharper screen than Galaxy Note 10.1 (2014), because although it has a quite smaller display, and they both have the same exact resolution of 2560 x 1600px, the Galaxy Tab Pro 8.4 also counts with a little greater pixel density. The Samsung Galaxy Note 10.1 (2014) features much more storage capacity for applications and games than Galaxy Tab Pro 8.4, and although they both have a slot for an SD memory card that admits a maximum of 64 GB, the Samsung Galaxy Note 10.1 (2014) also has 32 GB internal storage. 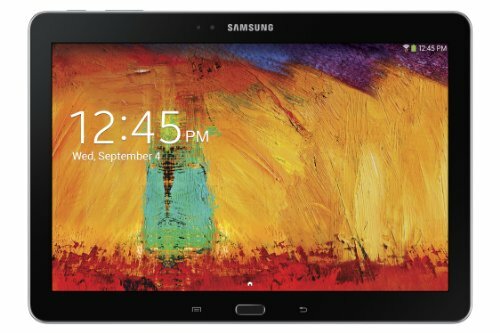 Galaxy Tab Pro 8.4 and Samsung Galaxy Note 10.1 (2014) both feature quite similar CPUs, and although the Samsung Galaxy Note 10.1 (2014) has a larger amount of RAM, they both have a 450 megahertz graphics co-processor and 4 CPU cores. The Samsung Galaxy Note 10.1 (2014) counts with a superior battery life than Galaxy Tab Pro 8.4, because it has an 8220mAh battery capacity. Galaxy Tab Pro 8.4 shoots much clearer photographs and videos than Galaxy Note 10.1 (2014). Both have the same 1920x1080 (Full HD) video resolution, the same video frame rates and a back-facing camera with an 8 MP. 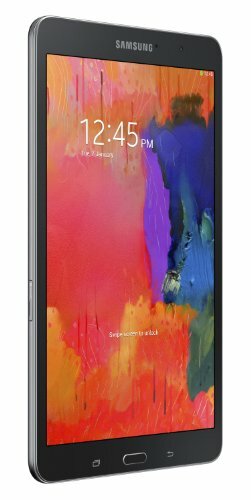 The Samsung Galaxy Note 10.1 (2014) is not only the best tablets of the ones we are comparing, but it's also a lot cheaper, making this tablet an obvious call.